Coinbase is investigating possible insider trading after the price of bitcoin cash surged just hours before the digital-wallet provider added the crypto-currency to its platform. Wealth always attracts fraudsters. And that, in turn, strengthens the case for regulation. 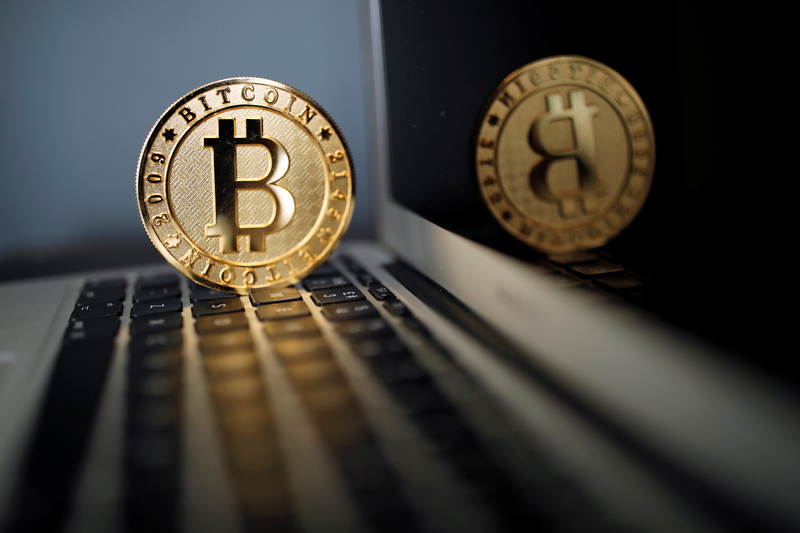 A Bitcoin (virtual currency) coin is seen in an illustration picture taken at La Maison du Bitcoin in Paris, France, June 23, 2017. Coinbase, a provider of digital wallets and trading services for crypto-currencies, said on Dec. 20 it was investigating possible insider trading by employees and contractors after the price of bitcoin cash surged hours before the company announced it was adding the digital currency to its platform. Brian Armstrong, co-founder and chief executive of Coinbase, said in a blog post that employees and contractors were prohibited from trading bitcoin cash and disclosing the company’s launch plans over one month ago. “If we find evidence of any employee or contractor violating our policies – directly or indirectly – I will not hesitate to terminate the employee immediately and take appropriate legal action,” he wrote.